Security forces have launched a massive search operation to nab those culprits of the killing of five persons in Tinsukia district, Assam. 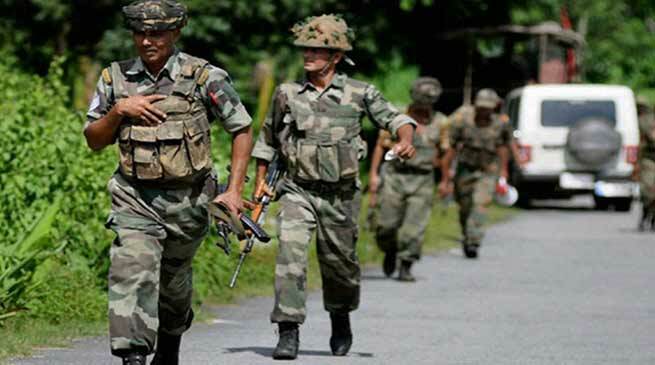 Security forces have launched a massive search operation to nab those involved in the killing of five persons in Dhola are of Tinsukia district in Assam. Unidentified gunmen on Thursdau afternoon shot dead five persons. Police suspected that ULFA is behind this killing, however ULFA denied it’s involvement. 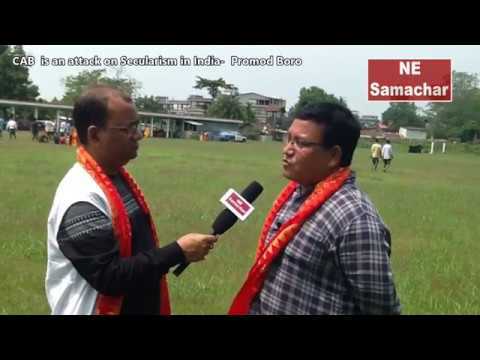 on the other hand the Bengali United Forum of Assam (BUFA) has said that the Dhola killing in Tinsukia district in the State is a conspiracy hatched by the government to divert issues it is confronting. Talking to the media in Guwahati on, Arun Roy, a steering committee member of the BUFA, demanded a judicial inquiry into the killing. BUFA alleged that “The State Home Department has utterly failed to rein in on the social media. Provocative statements are made in the social media. 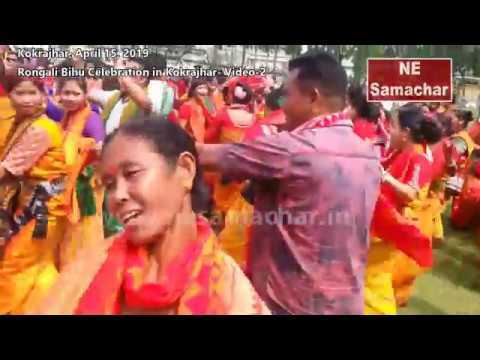 A section of people are still making provocative statements in the social media even after the killing of five innocent people at Dhola in Tinsukia district. Condemning the killing of five people in Tinsukia district on Thursday, former State Chief Minister Tarun Gogoi has squarely blamed it on the State government for not acting timely on those making provocative statements in the recent past. Meanwhile the Union Home Minister Rajnath Singh on Friday condemned the brutal killing of five people in Assam, saying that “such cowardly acts will not be tolerated”. On Thursday night, suspected militants shot dead the five civilians in Tinsukia district’s Dhola area. 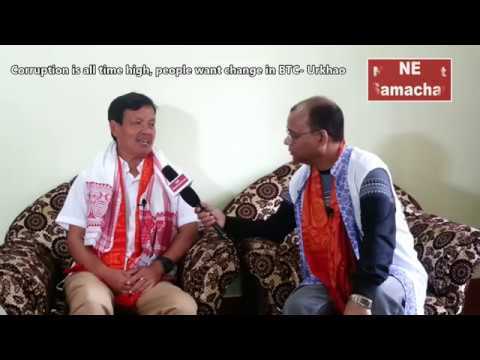 Assam BJP president Ranjit Kumar Dass has blamed it on a political conspiracy and provocative statements being made by some individuals and parties. He has demanded a high-level inquiry into the killing to expose those behind it.